Some States Face Hard Choices After Federal Health Navigator Funds Are Slashed : Shots - Health News North and South Carolina have very different outlooks since the Trump administration cut funding for the helpers who assist people signing up for health insurance. Nearly half of the federal funding has been cut for the navigator program that Shelli Quenga leads for South Carolina's Palmetto Project. Despite all of the efforts in Congress to repeal and replace the Affordable Care Act this year, it remains the law of the land. People can start signing up for health insurance for 2018 starting Nov. 1. But the landscape for the law has changed a lot. Take navigators, for instance. Those are specially trained people who help consumers sign up for coverage. In August, the Centers for Medicare & Medicaid Services cut funding for navigators by 41 percent. But the effects vary. For some groups and some states, the cuts go deeper while others will have almost as much money as they did before. South Carolina and North Carolina are cases in point. South Carolina's navigator funding is about two-thirds less than the state received in fiscal 2017, while most of North Carolina's funding is intact. The Trump administration has said that it is rewarding groups that did a good job and cutting off those that didn't. But the strategy may have the effect of hobbling navigators who have the most daunting job enrolling people. 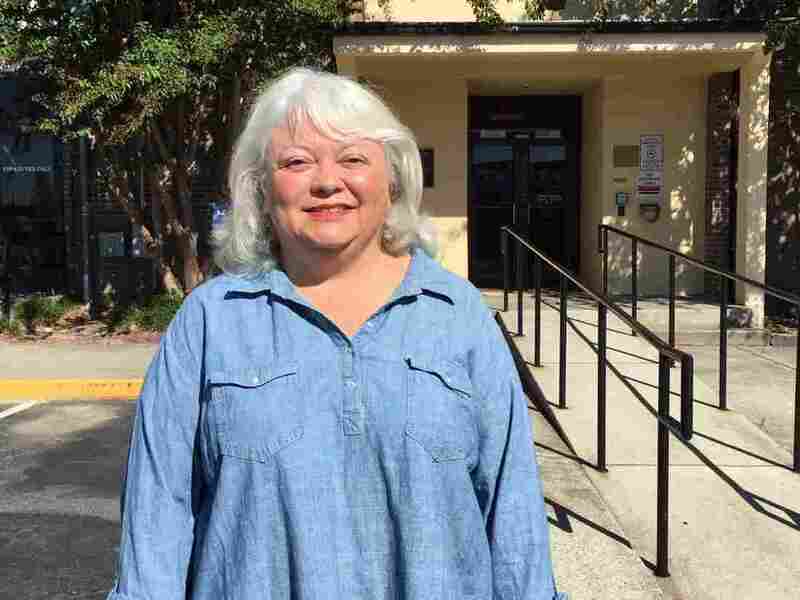 "We are between the rock and the hard place," says Shelli Quenga, who runs programs at the nonprofit Palmetto Project, South Carolina's largest navigator group. "We know that people in rural areas don't have as much Internet access. The people who need help are probably in the rural areas, but we can't afford [to send navigators there]." 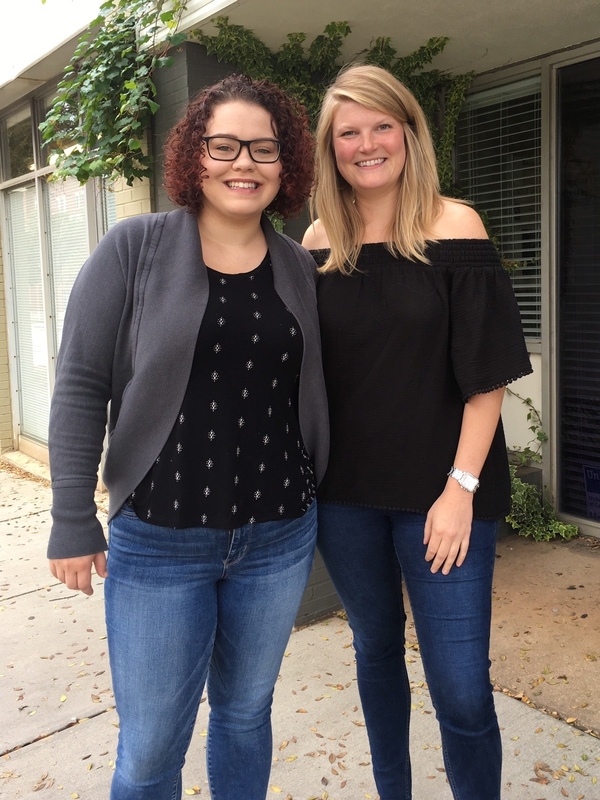 Ilia Henderson (left) is planning to sign up for a health insurance plan on the federal marketplace with help from Charlotte, N.C.-based navigator Julieanne Taylor (right) again this year. Instead, Quenga says, she will have to be strategic about where she plans to place navigators. "It is based on those areas that are (a) more densely populated and (b) had a higher level of ACA enrollment for 2017," she explains. That means about two-thirds of the state's counties will not have a navigator. Quenga is still planning to help people in those areas by using screen-sharing technology to walk people through sign-ups. She adds that people can always call the federal call center for help. But that's not ideal, she says. Quenga says her employees really take the time to work through complicated cases. For example, she says, "Lots of people have family members sleeping on their couch. Do you count that person as a tax dependent or not?" The answer is complicated. How much financial aid someone gets is based on his or her taxable income, which changes with the number of dependents, she says. "Choosing whether to include that person as a dependent can have big consequences in terms of your financial assistance," she says. "The call center is not set up to run those scenarios for you." And with less help from the federal government, Quenga feels the pressure mounting to get more people signed up for coverage during this year's shorter enrollment period. If she does, there's a chance her navigator group will be better funded next year. The picture is very different in North Carolina. There, navigator groups had only about 10 percent of their federal funding cut. Jennifer Simmons, who coordinates North Carolina's largest navigator program, the NC Navigator Consortium, says she is happy to report there will be someone available in each of the state's 100 counties during the six weeks of open enrollment this year. They will help people like Ilia Henderson, who is 26 and lives in Huntersville, just outside Charlotte. She is one of those young healthy people insurance companies want and she is getting ready to sign up for coverage with navigator Julieanne Taylor. Last year, Taylor helped Henderson, a massage therapist and student, sign up for a medical and dental plan within half an hour for just over $100 a month. She looks forward to working with Taylor to find a similarly good deal for 2018. Simmons says her navigators will be in libraries, public health departments and even churches around the state. "We are remaining really laser-focused on making sure that consumers across North Carolina are able to get info they need. There are a lot of people that need renewal services and help in making sure that the marketplace has their updated information and that the plan that they are in is still the right plan for their family," Simmons says. "But we are also trying to reach new people." Last year, North Carolina had one of the highest marketplace enrollments, with more than half a million people signing up. South Carolina, with about half of North Carolina's population, has about 183,000 people enrolled. Sabrina Corlette, with Georgetown University's Center on Health Insurance Reform, says sign-ups are likely to drop during this open enrollment period. "It's just been decision after decision," she says. "Including this navigator funding cut that will ultimately lead not to just lower enrollment in the marketplaces but sicker enrollment in the marketplaces." If that happens, Corlette says, count on higher premiums in 2019 with fewer people in the insurance pool. This story is part of a reporting partnership with NPR, WFAE and Kaiser Health News. You can follow @alexolgin on Twitter.